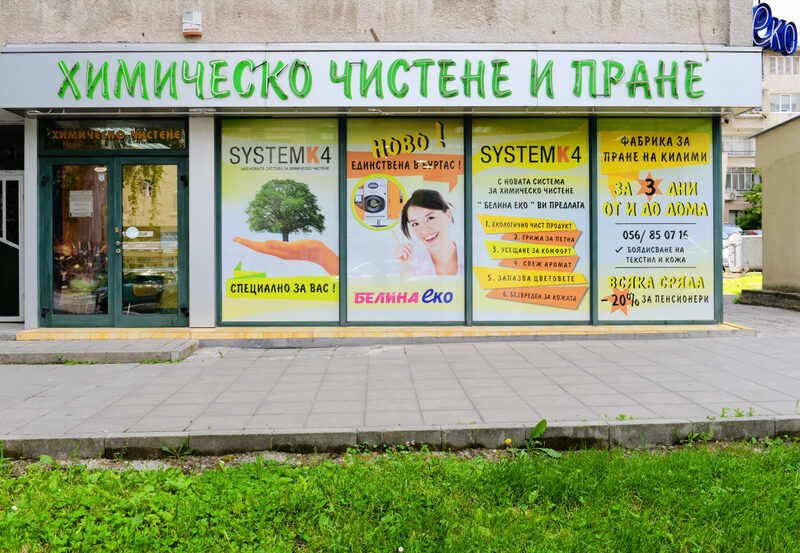 The strategy of „BELINA-ECO“ is to open ateliers and reception points in evenly selected areas in Burgas in order to make it easy to our present and future customers. To shorten the user’s path to us. We chose the way of a modern managed company, which is characteristic of Western Europe, where it invests systematically in new technologies for increasing the productivity and quality of the offered services. Ever since our establishment as a company in 1997, we have adopted the basic principle of correctness and quality. 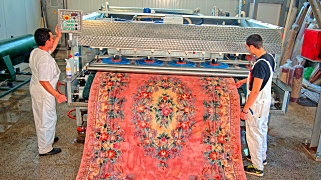 For the needs of our customers we provide cleaning of carpets, rugs and blankets. 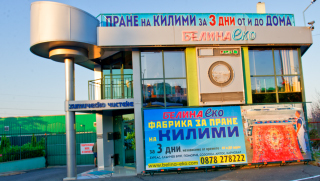 Chain of dry cleaning ateliers equipped with the latest generation of machines and detergents. 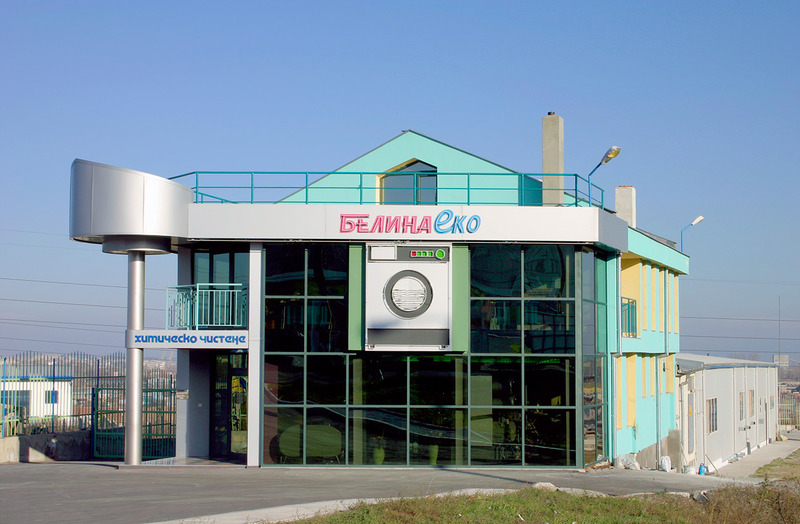 Since its establishment, BELINA-ECO has invested in contemporary and high-performance industrial laundry equipment. Чист поглед! Чисто сърце! Чисти дрехи! Съвършенство с белотата на БЕЛИНА-ЕКО! Ние сме избрали посоката на модерно менажирана фирма, инвестираща в нови технологии за повишаване на качеството на предлаганите услуги. Ако искаш вкъщи да ти заблести, изпери при нас килимите си ти. Безспорно чисти, без петна и прах, довери ни се, недей изпитвай страх. Поръчай! Обади ни се да дойдем и ги вземем, не тупай, ако искаш чистота. Забрави за всякакви къщни проблеми, излез навън и се радвай на Деня! 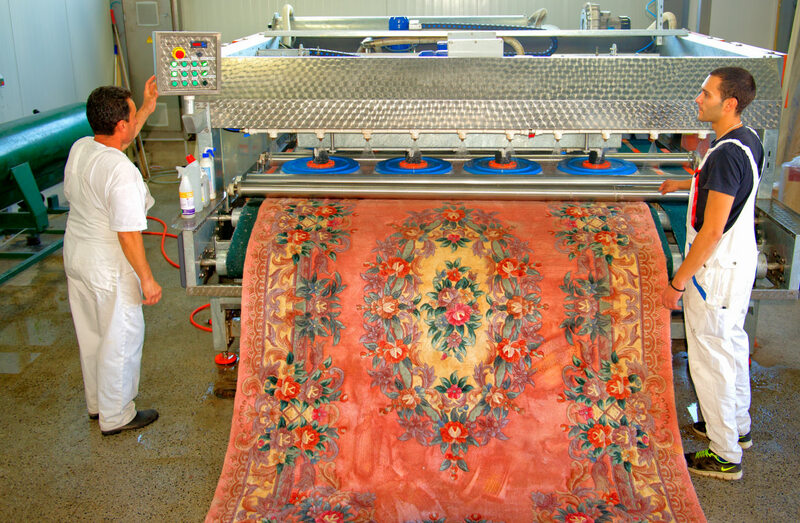 Beating the carpets with especially machine that removes accumulated solid particles, moss and sticking. Pre-spotting the stains with detergents, that is certified to all European requirements for ecology, antistatic, antibacterial, antiallergic. Washing in professional carpet cleaning machine with eight discs, guaranteeing quality service with automatic rinsing, suction and softening of carpet. Rotating in especially high technology centrifuge. Drying in a specially-equipped room guaranteeing rising and combing of hairs. Aromatizing, brushing and wrapping in polyethylene foil, ensuring preserve purity in transport and storage. офис - бул. "Хр. Ботев"